Festival L'Âge d'Or: Lang leve de experimentele en subversieve cinema! EXPRMNTL knew only five editions, in 1949, 1958, 1963, 1967 and 1974 but those five editions became known as the most legendary of all experimental film festivals. 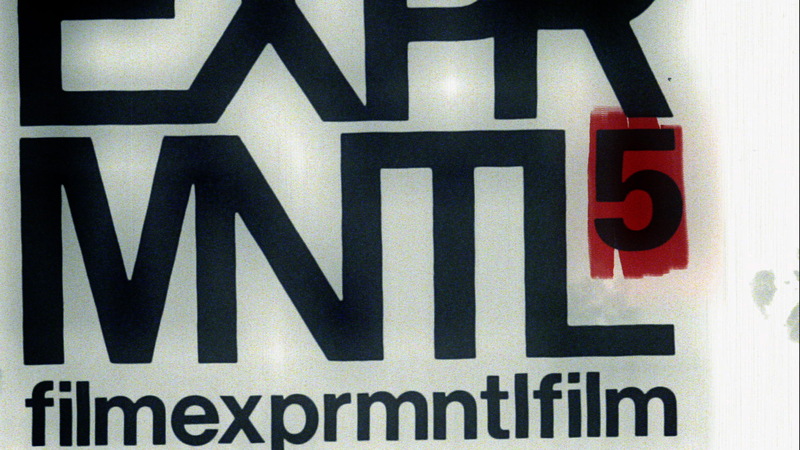 The documentary 'EXPRMNTL' tells the story of experimental film through the history of this festival, a history which tells us how we came to understand what we watch, a history which questions the very nature of film and how a big part of how we understand our world relies on the very nature of moving images.